Our fermentation process uses advanced biotechnology that increases the bioavailability and nutrient content. Our specially designed micro-bacterium has the ability to metabolize nitrogen from soybean protein, which breaks down long chains of protein into naturally forming free amino acids, polypeptides, and fatty acids, including the phytochemicals from soybeans make up the composition and are responsible for the value and quality of the nutritional profile. Daily use of Q-CAN Plus provides your body with a highly effective dose of vitamins, minerals, healthy acids, and protein. Made from only non-GMO USDA-certified organic soybeans, Q-CAN® Plus is free of preservatives and artificial colors. High percentages of bio-available isoflavones like genistein and daidzein further boost the benefits of this tasty beverage. 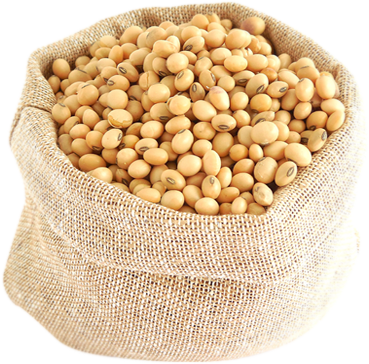 USDA-certified organic soybeans, NO preservatives, NO gluten, and NO artificial colors. 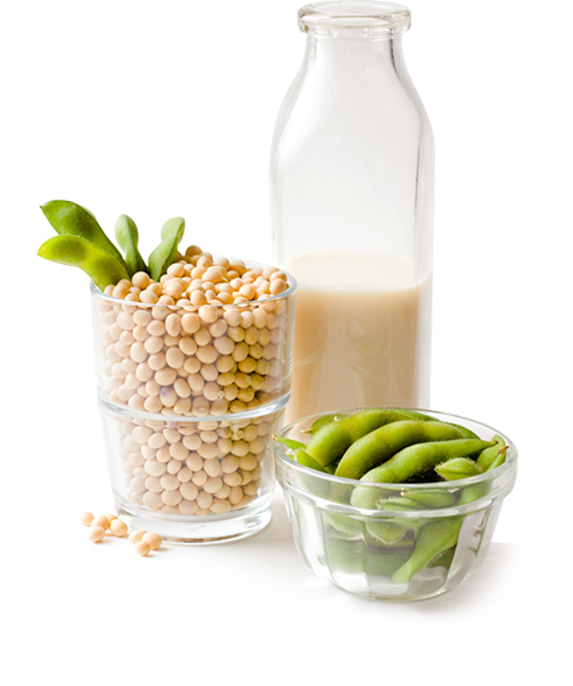 Already considered an antioxidant-rich superfood with a protein structure that is ideal for human absorption, soy undergoes further enrichment through the fermentation process. Fermentation helps separate and remove indigestible particles, leaving easily absorbed proteins, amino acids, and other nutrients for your digestive system. In short, fermentation helps your body by partially digesting and breaking down the structure of the food into a more favorable and easily accessible one. Considering a number of modern medical studies that support what ancient cultures knew about fermented soy, the benefits are clear: the vitamins, minerals, fatty acids, and other nutrients available in fermented soy are health promoting and do everything from improving cholesterol to promoting digestive health. Healthy living isn’t a one-time choice, nor is it an easy one. But doctors and dieticians alike know that the best ways to stay healthy aren’t new at all. 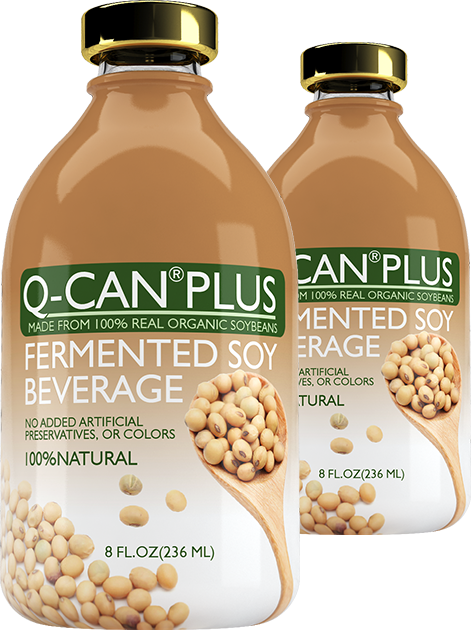 Q-CAN® Plus provides the ancient superfood benefits of fermented soy and is made from only the highest quality, 100 percent USDA-certified organic soybeans. Q-CAN Plus is everything you could want in a nutritional beverage.